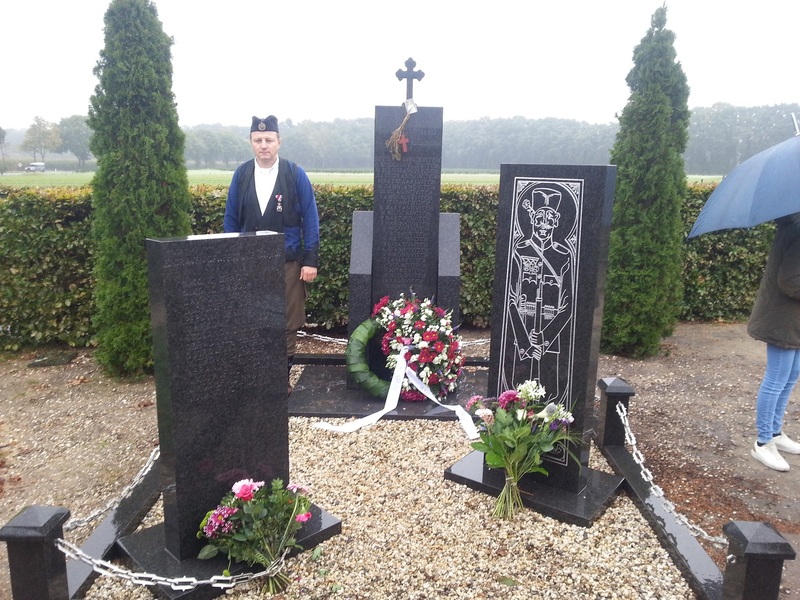 Memorial service for Serbian soldiers deceased in the Netherlands in World War I was held in Garderen, on October 7, 2017. 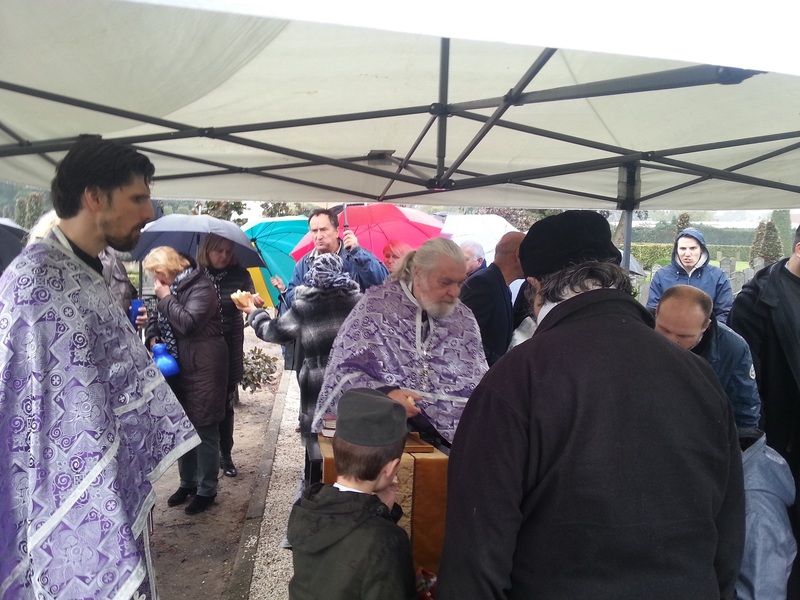 Memorial service was attended by representatives of the Serbian Orthodox Church, Serbian diaspora and Dutch citizens who are helping in maintaining the monument. 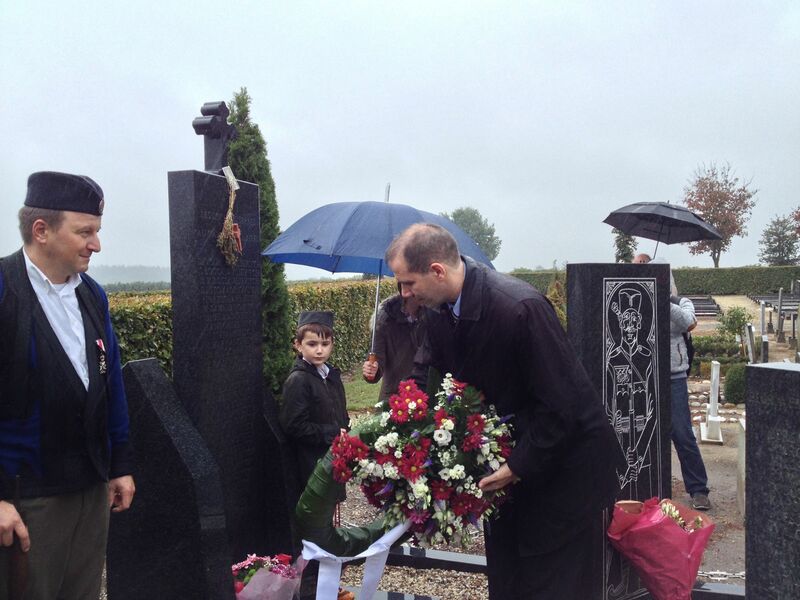 First Counsellor Mr. Bojan Kljajić, laid the wrath at the Monument on behalf of the Serbian Embassy.